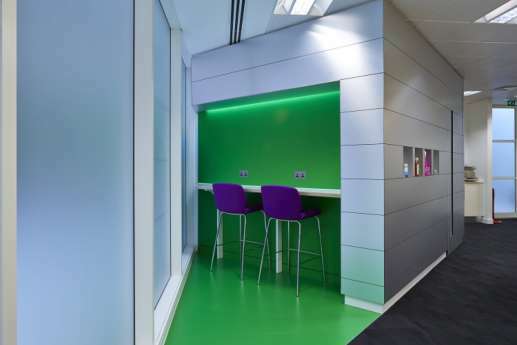 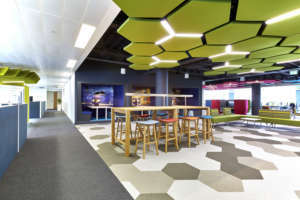 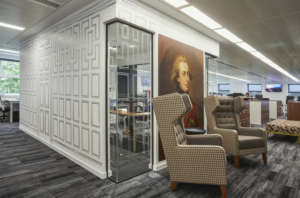 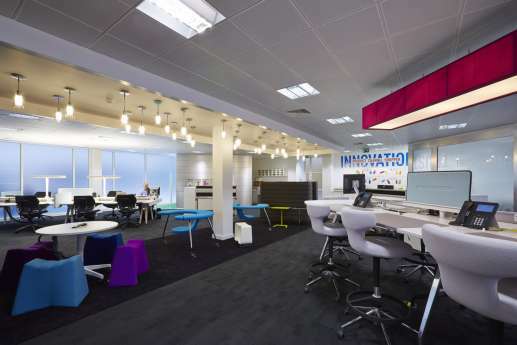 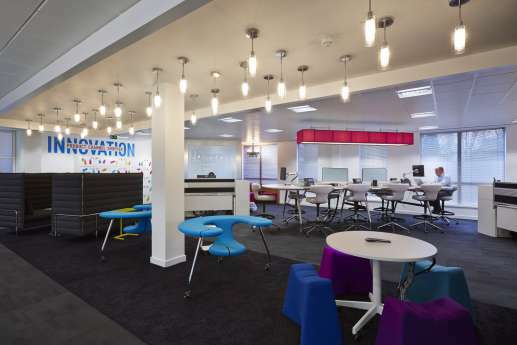 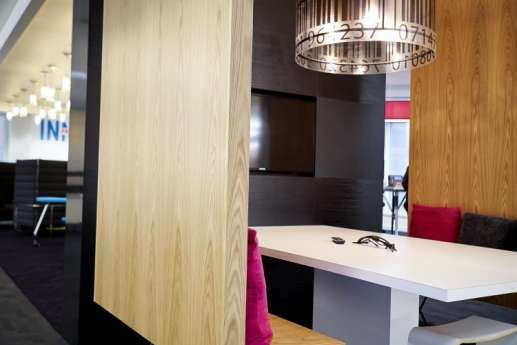 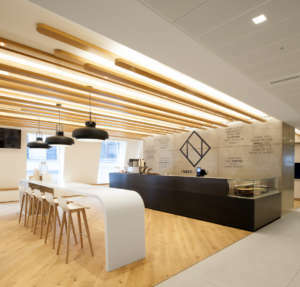 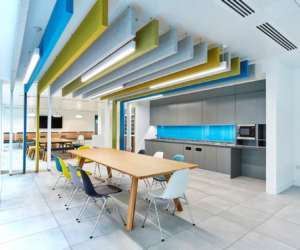 Working with Orbit Architects, we created an innovative workspace for consumer goods giant, Reckitt Benckiser. 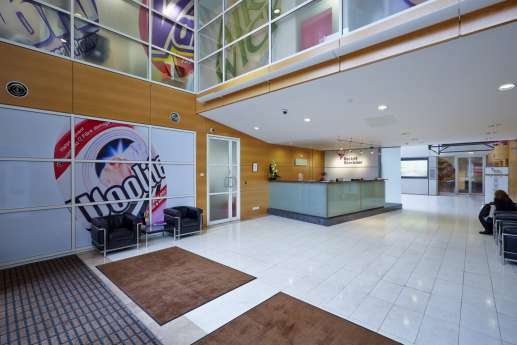 We’ve worked with Reckitt Benckiser on three previous projects over the last five years. 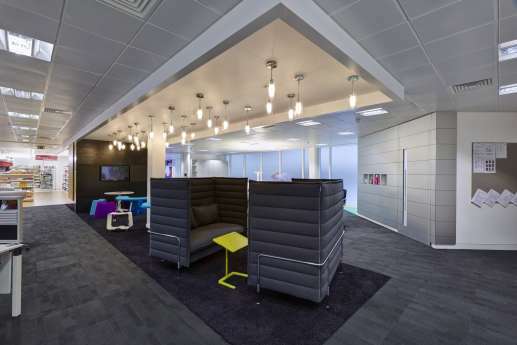 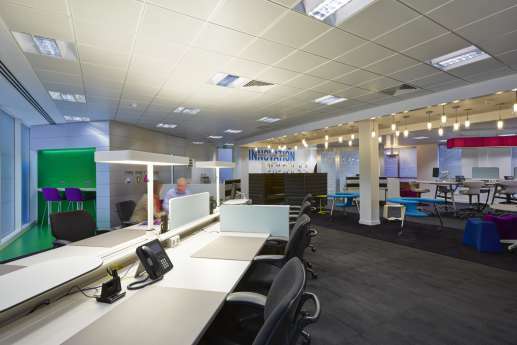 This time, the company asked us to work on its headquarters in Bath Road, Slough. 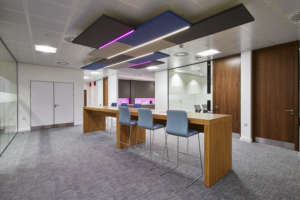 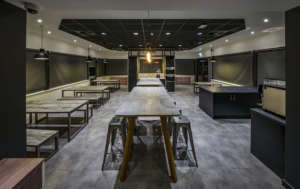 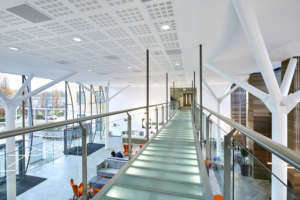 This was a complete strip out and fit out project. 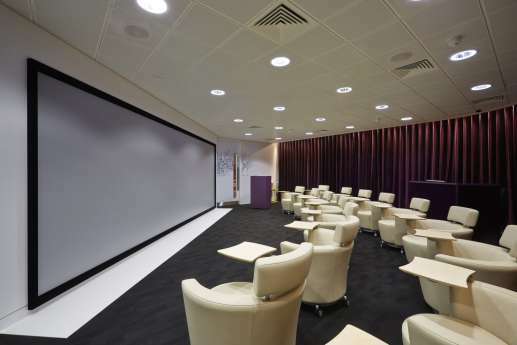 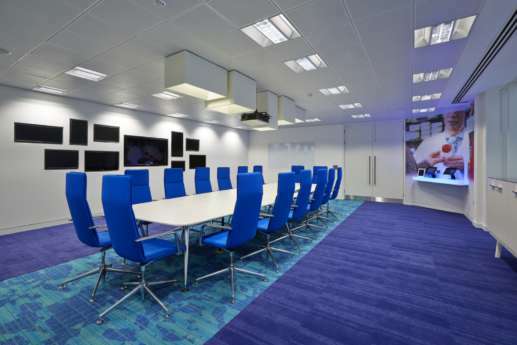 We installed a virtual reality suite, welcome and reception areas, meeting facilities and retail settings. 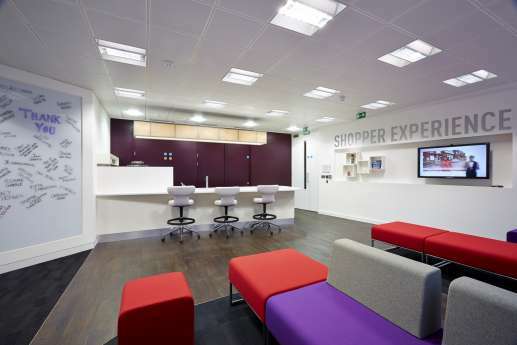 We also relocated an existing mock-up ‘supermarket’, and provided a library with a quiet working area, and a luggage store. 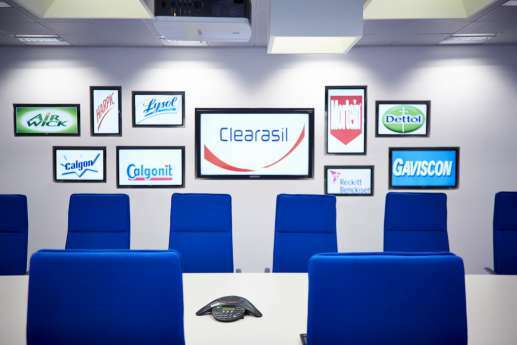 Having worked with Reckitt Benckiser before, everybody knew what to expect – and what was expected. 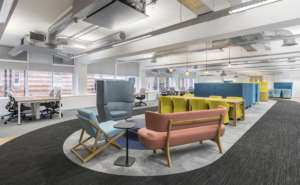 And with the adjacent offices operative and occupied, we kept noise and disruption to a minimum, working outside office hours when necessary.